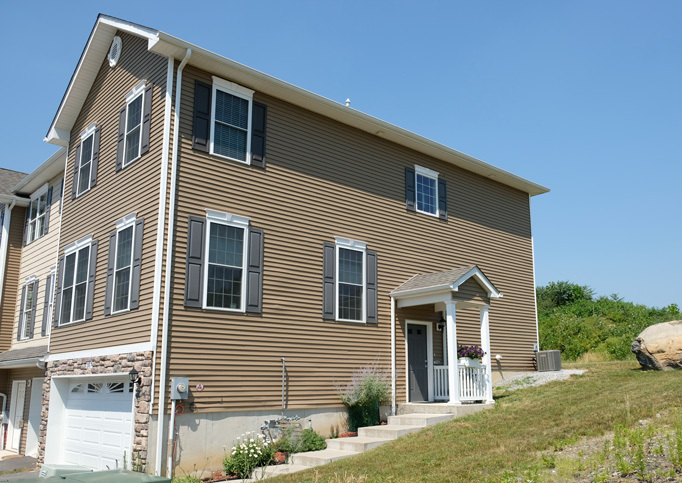 Check out this beautiful, townhouse in New Windsor NY, located just 60 miles north of New York City. Close to both I 84 and the NY State Thruway your new home is the perfect location for commuting to Grand Central Terminal. This three bedroom townhouse offers not only a great location, but a spacious design and comfortable floor plan. Open the door and walk in to your new home and you immediately feel at home. Call for more info and to schedule an appointment to view this awesome townhouse in the Hudson Valley. Are you looking for a place to call home that is truly turnkey the day you move in? This Colonial Gate townhouse is just that. A sparkly clean and well cared for home is immediately evident when you visit. Almost maintenance free, your lifestyle is easy when you move in and let someone else mow the lawn, pull the weeds and trim the bushes. A work in progress, Colonial Gate will be 124 homes when complete. Future plans are for a “tot lot” for the kids, and a dog park for your favorite furry member of the family. Living is sweet when you have so little to take care of yourself. Immersed with history and beauty New Windsor is fortunate to be part of the most picturesque part of the Hudson Valley. Many residents share significant time in both the city and a country way of life. Your new home is minutes from almost every amenity imaginable and close to some of the best recreational features that the Hudson Valley has to offer. New Windsors share quite a bit of history that surrounds the area dating back to pre-revolutionary times. Colonial Gate sits down the street from quite a few history parks. In close proximity to the National Purple Heart Hall of Honor and the New Windsor Cantonment is is hard to miss that history is around every corner. A picturesque location that is shared with school children and the community. Locals enjoy so many parks, museums and things to do close to home. This advertisement does not suggest that the broker has a listing in this property or properties or that any property is currently available. Progress on this development has been temporarily suspended.